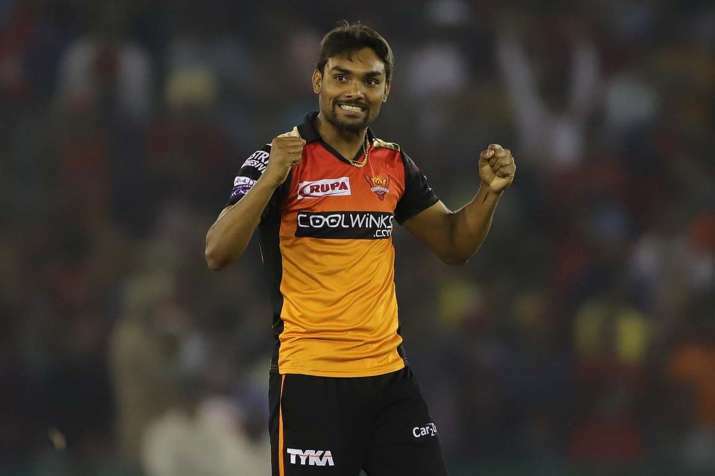 Sunrisers Hyderabad medium pacer Sandeep Sharma defended his team's fragile middle-order and its tendency to fall apart in the ongoing IPL, saying it is not wise to form opinions after "one failure". SRH suffered a six-wicket defeat at the hands of Kings XI Punjab here Monday night, with opener David Warner again emerging as their top scorer. The batsmen in the middle did get starts but could not go on to score big.